Diarrhoea is the passage of unusually loose or watery stools, usually at least three times in a 24 hour period. There are four different types of diarrhoea considered in medicine, the first being acute watery diarrhoea, which lasts several hours or days and the main danger is dehydration. Acute bloody diarrhoea, also known as dysentery can also cause dehydration, but we are more concerned about damage of the intestinal mucosa, and possibility of sepsis and malnutrition. With persistent diarrhoea, which lasts 14 days or longer, we are mostly concerned about malnutrition and serious non-intestinal infection. Diarrhoea in patients with severe malnutrition raises concern for severe systemic infection, dehydration, heart failure and vitamin and mineral deficiency. Fortunately, we almost never see this in the Dainfern/Fourways area. The WHO recommends that for all diarrhoeal episodes management starts with rehydration and zinc supplementation. 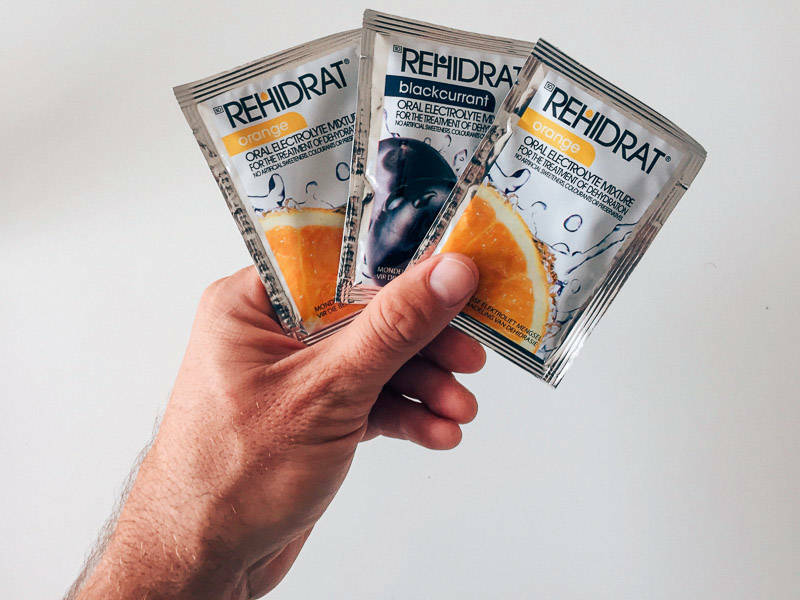 Rehydration sachets should always be kept in the first aid kit /medicine cupboard at home. Older children an adults can take as much as they tolerate. Another option is to replace 10ml per kg of weight after each loose stool. Ie if baby weighs 8kg, replace 80ml after each stool. Infants who are breastfed should be allowed to breastfeed as often and as long as they want. Infants who are not breastfed should be given their usual milk feed (or formula) at least every three hours, if possible using a cup and not a bottle. If the child is already taking soft foods, they should be given cereals, vegetables and other foods, in addition to milk. Foods that are well cooked, and mashed or ground or fermented foods are easy to digest. Meat, fish or egg should be given. Foods rich in potassium, such as bananas, green coconut water and fresh fruit juice are beneficial. Offer them food every three or four hours. Frequent, small feedings are tolerated better. After the diarrhoea stops, continue giving the same energy-rich foods and provide one more meal than usual each day for at least two weeks. Zinc is a micro-nutrient, important for cellular growth, differentiation and metabolism. 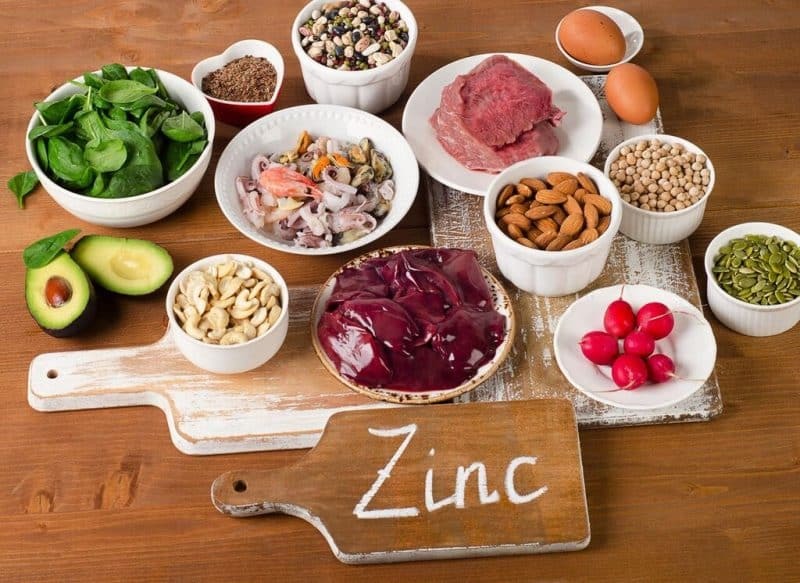 In the context of diarrhea, zinc has been shown to restore the gut barrier and increase important enzyme activity, while also increasing the amount of antibodies and white blood cells (both of which fight infections) in the gut. Zinc supplementation has been shown to decrease the duration and severity of diarrhea and to prevent repeated episodes, especially in children under 5. 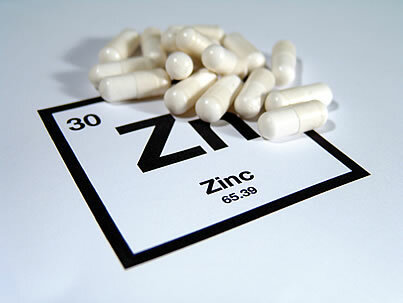 As far as we know from studies that have been done, there are no serious adverse events with zinc supplementation. Zinc deficiency limits childhood growth and decreases resistance to infections. Fortunately severe zinc deficiency is rare, but mild to moderate deficiency might be higher than we think (it’s not something we regularly test). The WHO recommend Zinc and oral rehydration solution as the first line of management for a child with diarrhoea. For children 6 months and older, 20mg elemental Zinc for 10-14 days with each episode of diarrhoea. For children less than six months, 10mg elemental Zinc for the same duration. Any child with bloody diarrhoea, persistent diarrhoea, and/or signs of dehydration should be seen by a doctor. Antibiotics are not routinely used to treat watery diarrhea, as it is difficult to clinically distinguish episodes that may actually respond. Generally, you need to also have the sensitivity of the bacteria, which would require a stool sample. I will usually do a stool sample in a clearly ill child, or diarrhea that doesn’t improve with a few days of Zinc and ORS. We always cover children with dysentery (as it is probably due to shigellosis) with antibiotics, while waiting for a stool sample. 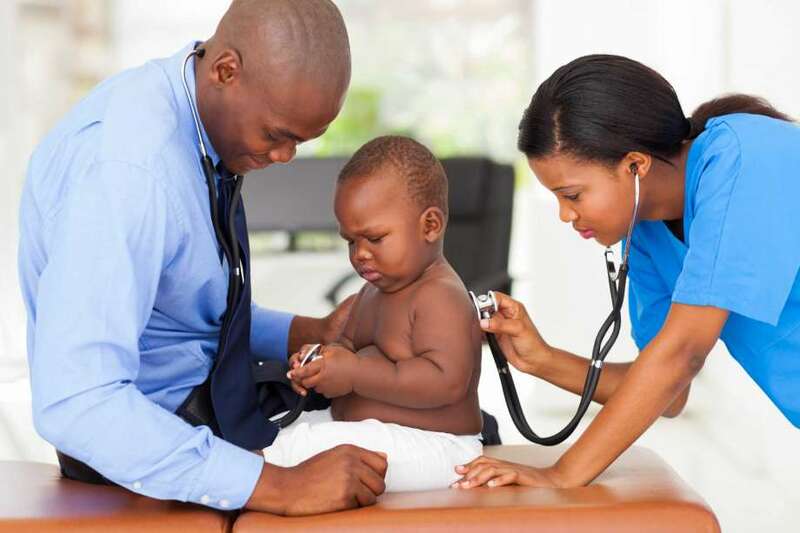 Antibiotics should also be used if cholera is suspected, or if the child has other infections (UTI, chest etc). “Antidiarrhoeal” drugs and anti-emetics have no practical benefits for children with acute or persistent diarrhoea. They do not prevent dehydration or improve nutritional status, which is the main aim of treatment. Some have dangerous side-effects. These drugs should never be given to children below 5 years, although I have seen them given in both the public and private sector, I generally try to avoid them as much as possible. In conclusion, most acute diarrheal episodes, if uncomplicated, can be managed at home by family. If there are any danger signs mentioned above, or no improvement in 3 days, your child should definitely be seen by a doctor.